What is RedBeam RFID Asset Tracking? 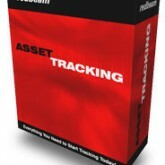 RedBeam RFID Asset Tracking offers a high performance asset tracking solution for small to medium sized businesses. With RFID functionality, you can track your assets anywhere in your building quickly and accurately. 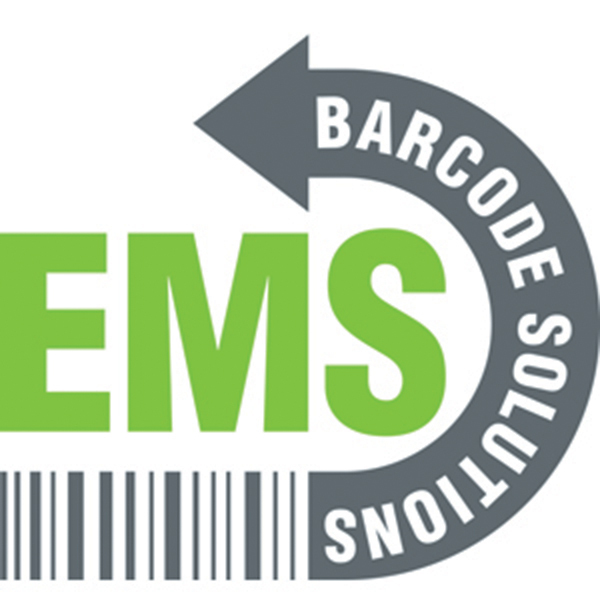 One of the biggest advantages of RFID Asset Tracking is that it allows you to quickly update your asset database, easily performing MACs (moves, adds, and changes) to keep your information current. Why RedBeam RFID Asset Tracking? RedBeam RFID Asset Tracking offers a number of advantages over competing software. With its reporting function, you can quickly compile information about your assets and any changes made, including who they are assigned to and when they were last checked in or checked out. You can build custom reports and filters to ensure that you can locate the information that you need quickly. Thanks to its robust RFID enabled functionality, RedBeam RFID Asset Tracking also gives you an amazing amount of information about where your assets are, who is using them, and when they were moved. RedBeam RFID Asset Tracking allows you to easily scale your solution upwards as needed. Based on a Microsoft SQL database, you can easily modify and upgrade your software to ensure that you always have access to the tools your business needs to succeed. And with our world class support team, you can always get the help you need when it comes to asset management. 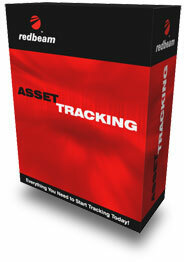 Automate your asset control with RedBeam RFID Asset Tracking!